Flexible and effective, from a simple magnetic drum to the complete plant. The magnetic drums (or drum magnetic separators) are an effective solution to separate continuously, automatically and safely the ferrous material by other non-magnetic materials. 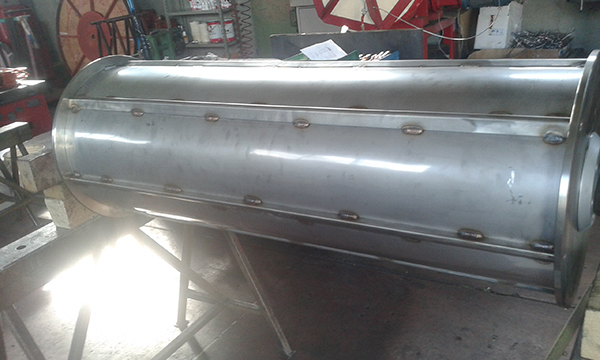 They are very versatile magnetic separators, which can capture ferrous pieces of all sizes, from the largest to the finest ones. 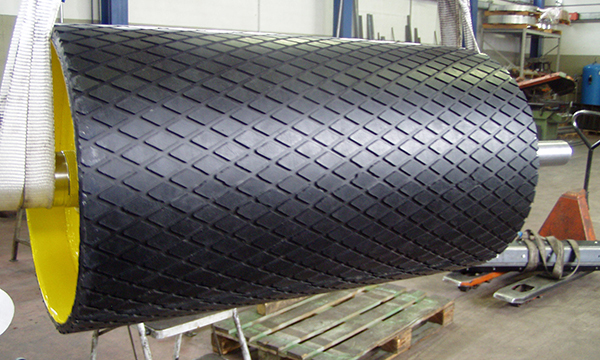 Our permanent-magnet magnetic drums can be produced with longitudinal or radial polarity, depending on the need. 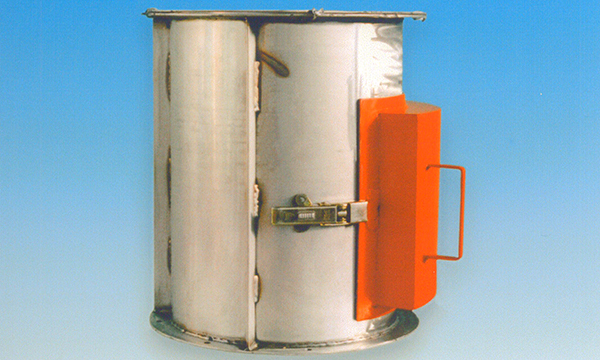 The energy consumption is reduced only to the movement of rotation of the drum itself. In case of heavy services in dusty environments, or exposed to atmospheric agents, the solution are our electromagnetic drums, with power from the control panel with AC / DC converters, produced internally by us. 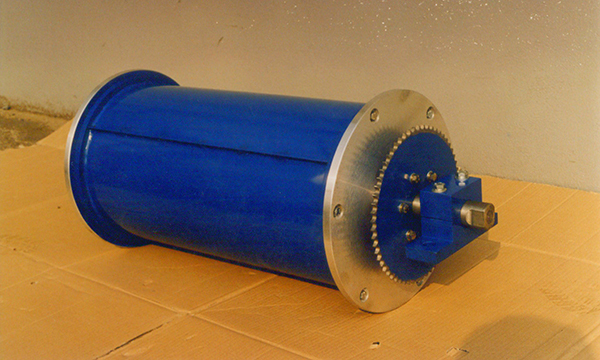 We can provide just the magnetic drum to be positioned at the end of the conveyor in your facility, or we can design and build the entire system, complete with the electrical box for control and regulation.